Typically, an expecting mother gains 25-30 pounds her pregnancy. This added weight can not only cause discomfort in the lower back but can cause pain throughout the entire lower body by putting pressure on the spine, specifically the sciatic nerve. This new weight can also cause the pelvis to be misaligned, which leaves less room for the baby to develop, and assume the correct position for birth. And unbalanced pelvis could result in a breech birth, which could potentially lead to a C-section if the baby is born in a hospital setting. 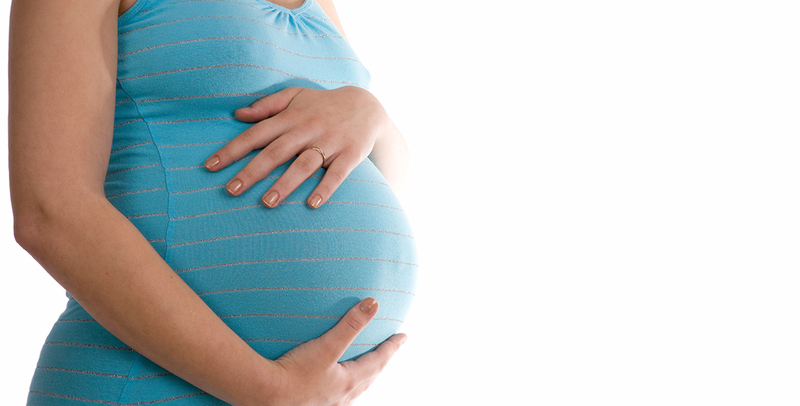 By seeing a chiropractor during pregnancy, an expecting mother can receive help to regain a balanced pelvis and spine. By using gentle manipulations and adjustments chiropractors can assist with pain associated from protruding abdomens and increased spinal curvature, pelvic changes, and posture adaptations. This could help to eliminate symptoms that frequently characterize pregnancy; like nausea and back pain, and could reduce the time and difficulty of labor. Frequently used by chiropractors on pregnant women as early as their third trimester, the Webster Technique can be used to reduce pelvis stress, and bring the baby to change their positioning from a breech presentation. Developed by Dr. Larry Webster, founder of the International Chiropractic Pediatric Association (ICPA), this method has a reported 82% success rate for babies moving into a vertex position. Chiropractic can also be beneficial during the postpartum period when a mother’s biomechanics has been altered yet again. Seeing a chiropractor during after giving birth can assist with discomfort during sleeping, walking or nursing. A trend commonly seen in new mothers is a tendency to flex too far forward for long periods of time, which can aggravate the mid back. Using stretches, exercises and manipulations, chiropractors can eliminate pain associated with pregnancy and postnatal periods, as well as help in preparing a patient for a healthy pregnancy and easy labor.